“Yogastrology®. What does yoga have to do with astrology? Yoga and astrology are both practices that give you a different look, and insight, into who you are. Both can bring you closer to your essential nature. I’m a Leo, and when I learned that those of us born under this star are often brave and fearful—and have a mane of hair, haha—I felt a little less abnormal. Yogastrology® provides a roadmap to help you feel less alienated, to be more in sync with your essential nature. Rodney is a Pisces, so he swims this way and that, in seemingly different directions at the same time. Knowing this has helped me navigate our relationship. I understand that I need to give him space to be the beautiful, conflicted dreamer that he is. Yoga and astrology are complimentary. The energy around the stars and the time of birth can give us important insight into our behaviors and anything that can give you a roadmap—and help you to feel less alienated—is a gift. 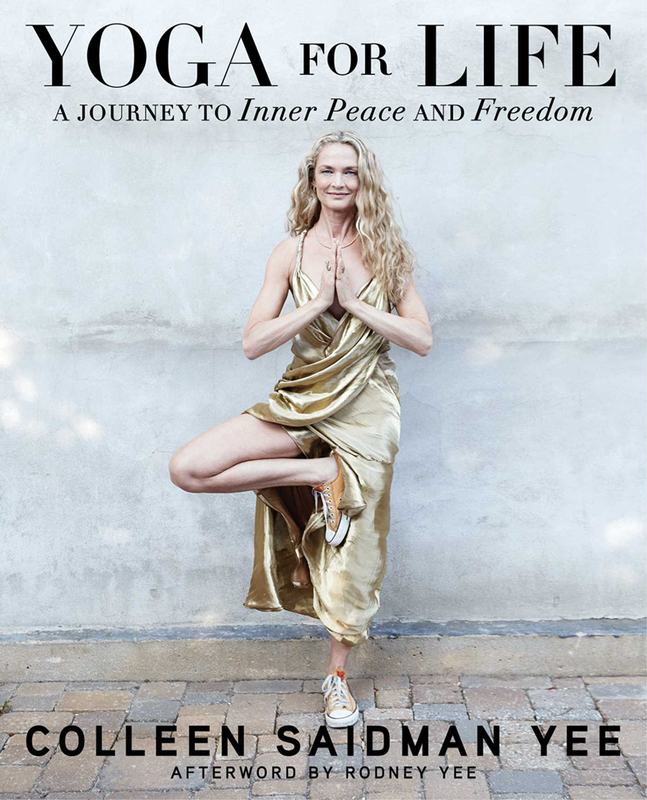 See Colleen’s book Yoga for Life here.